The Active Transportation Leadership Program (ATLP) is a yearlong program where residents and local stakeholders are given the tools to help them make their streets safer and healthier. Workshops about local, regional, and state active transportation policies, and how people can influence decision making at those levels of government. Community events that include bike repair clinics, bike rides, walking tours, and many more. A free nine-week bicycle rehabilitation program, also called Wrench and Ride, where participants learn how to fix a bicycle, keep the repaired bicycle, and learn how to ride on the road safely. Collecting and analyzing data to identify challenges and opportunities in current active transportation policies. 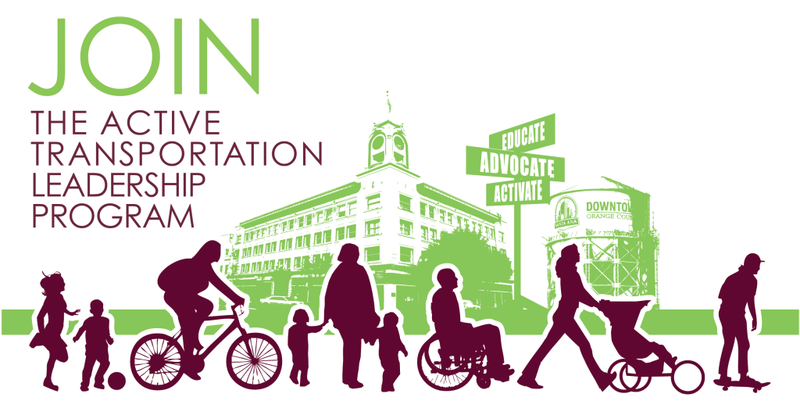 A resident-led advocacy campaign for active transportation in the City of Santa Ana. In order to complete the program, participants need to complete a majority of the activities offered, including at least two data collection and analysis activities. Participants can also win prizes for completing the program. Interested in joining our Active Transportation Leadership Program? Contact us at atlp@saascoalition.org. This program is made possible through the support of the Alliance for a Healthy Orange County and The California Endowment.